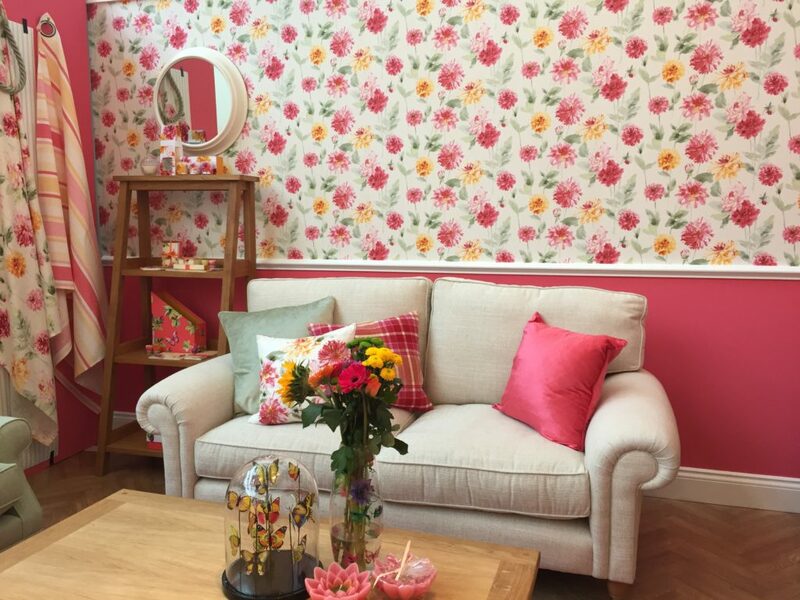 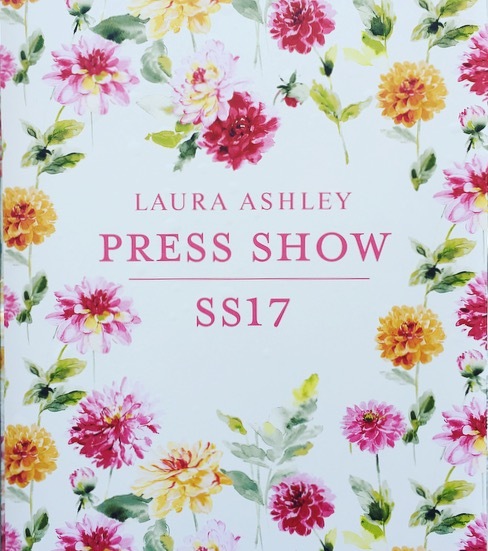 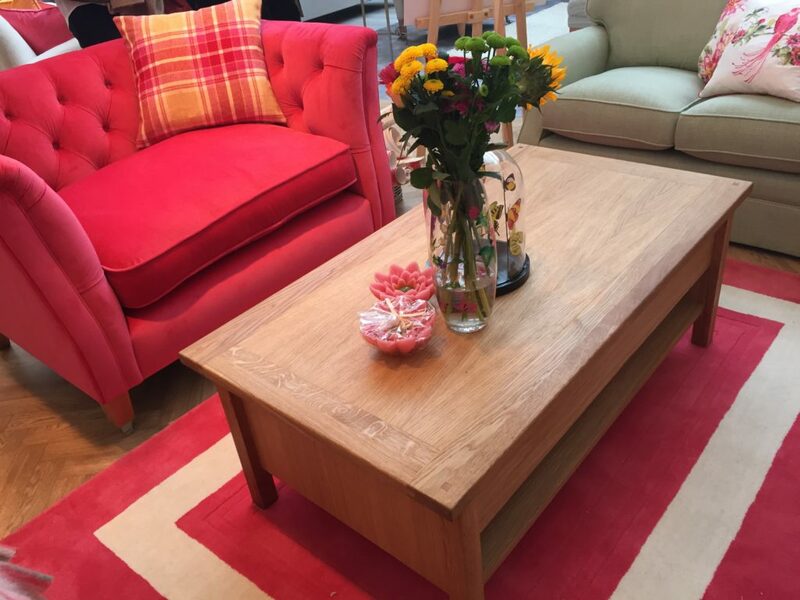 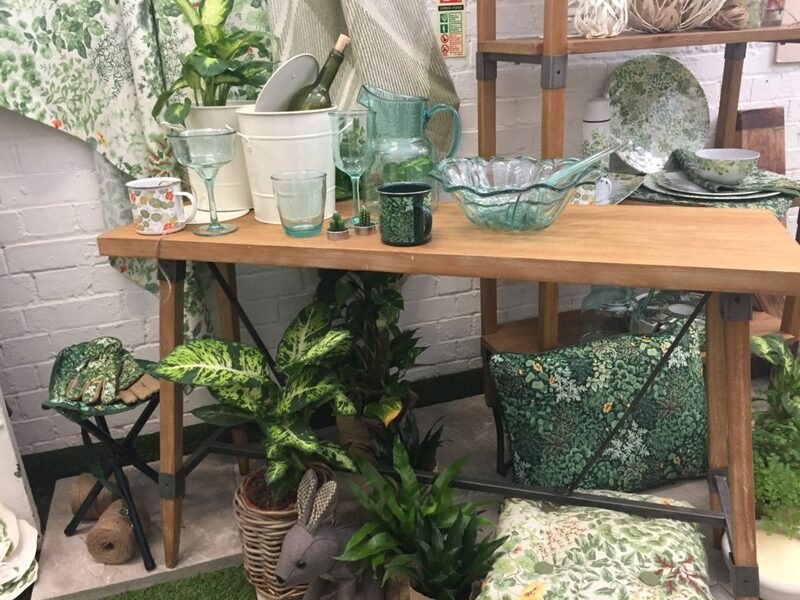 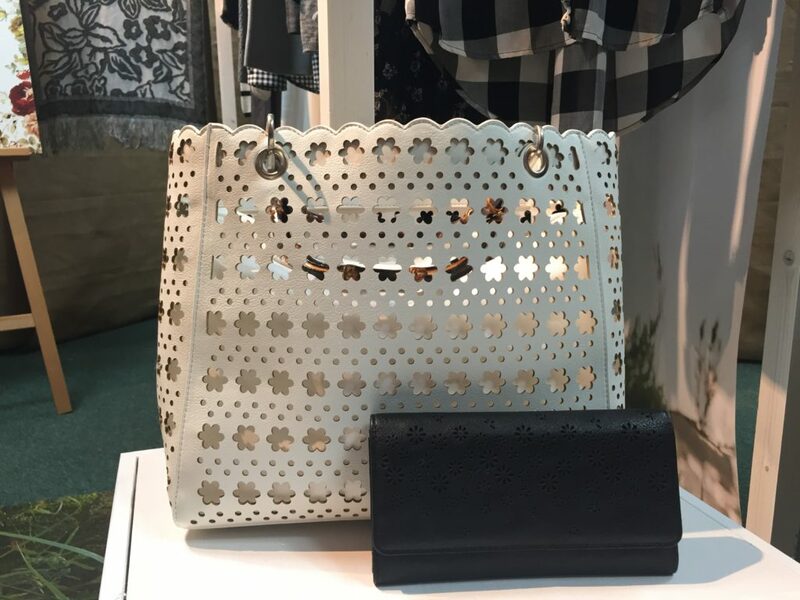 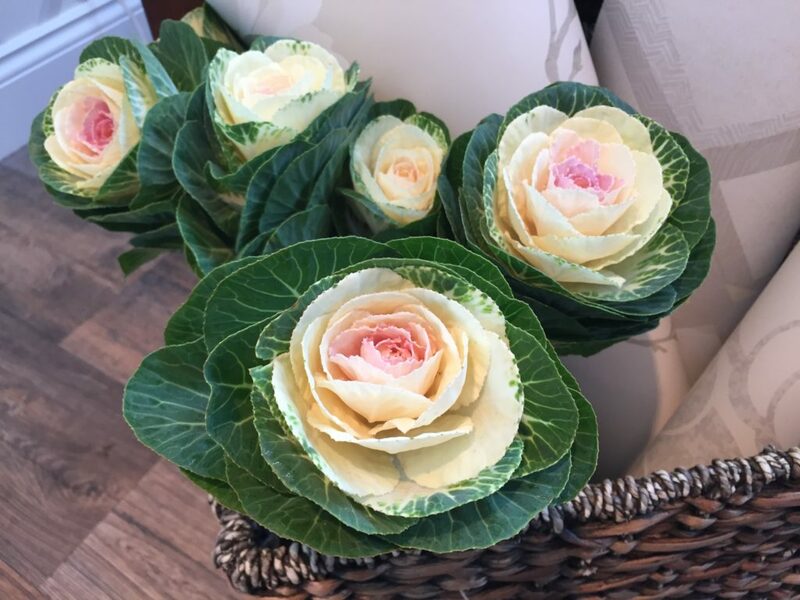 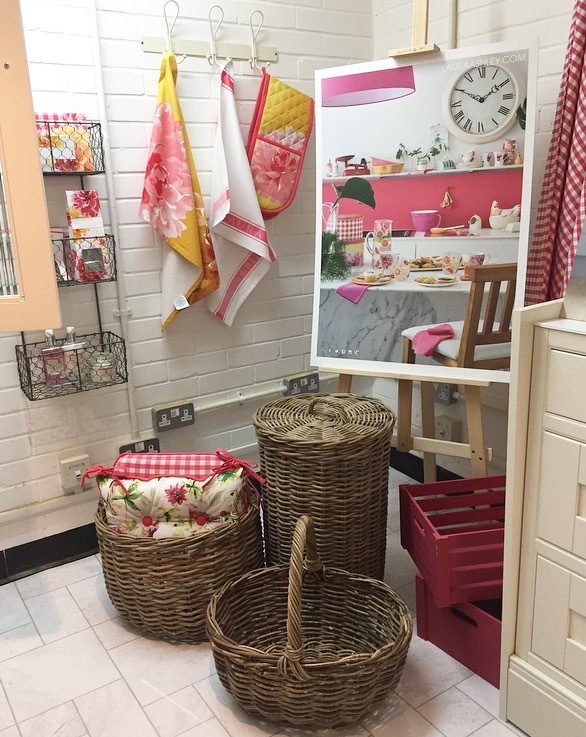 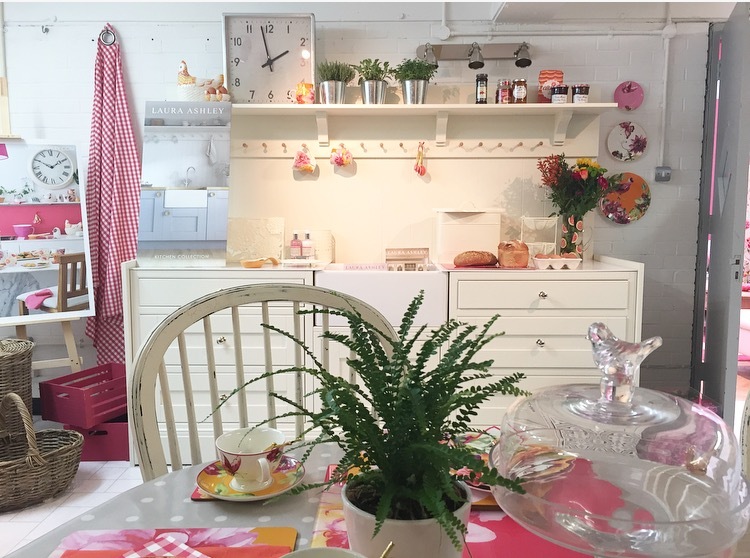 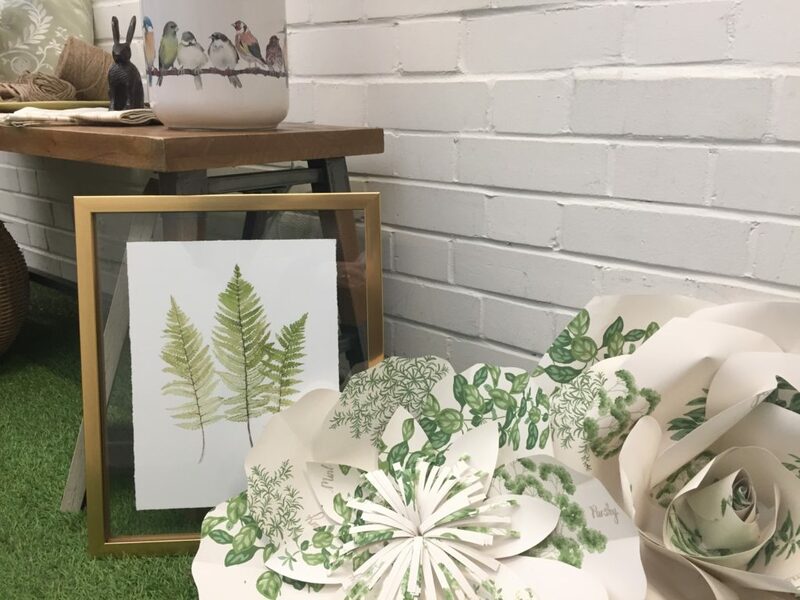 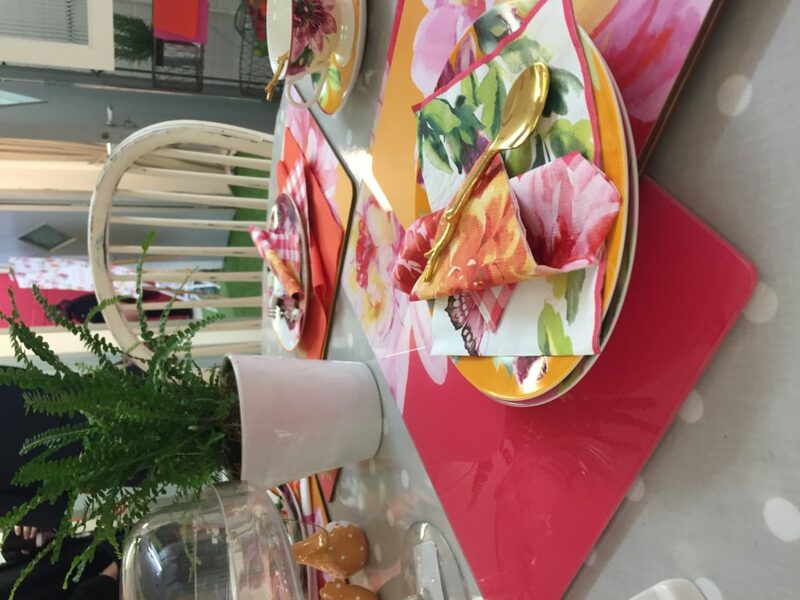 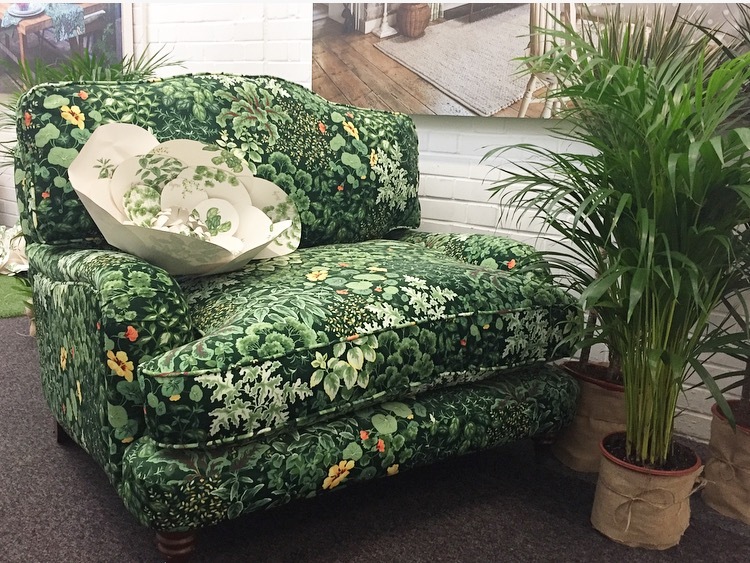 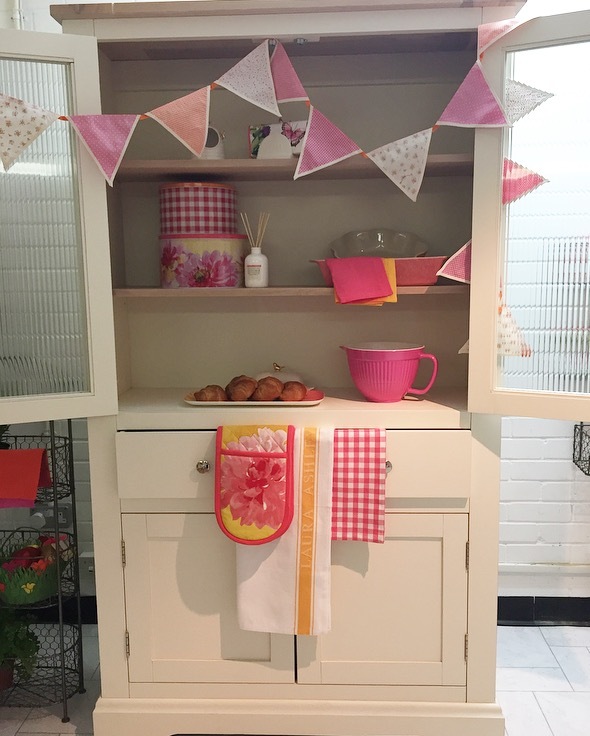 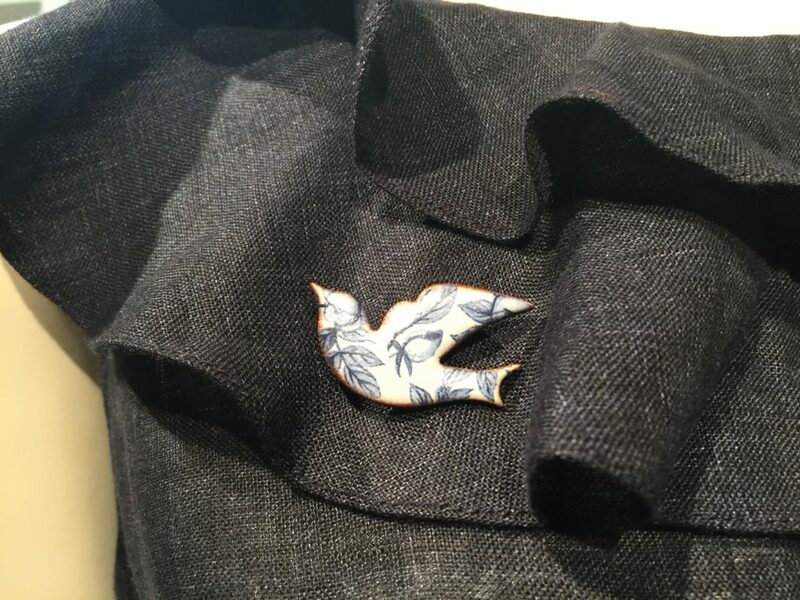 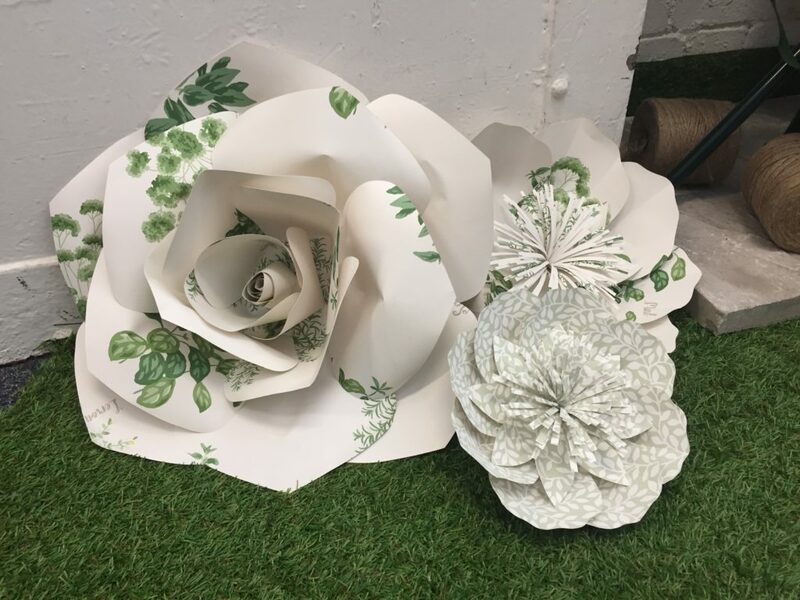 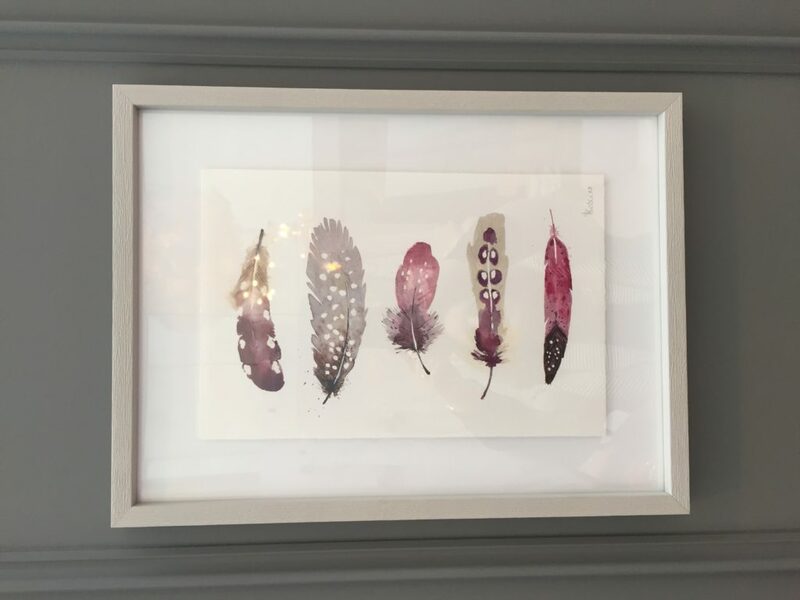 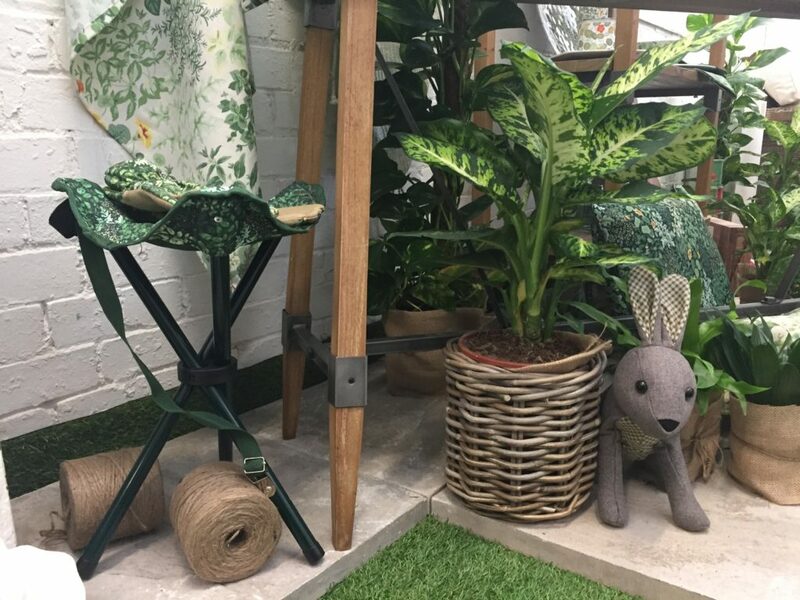 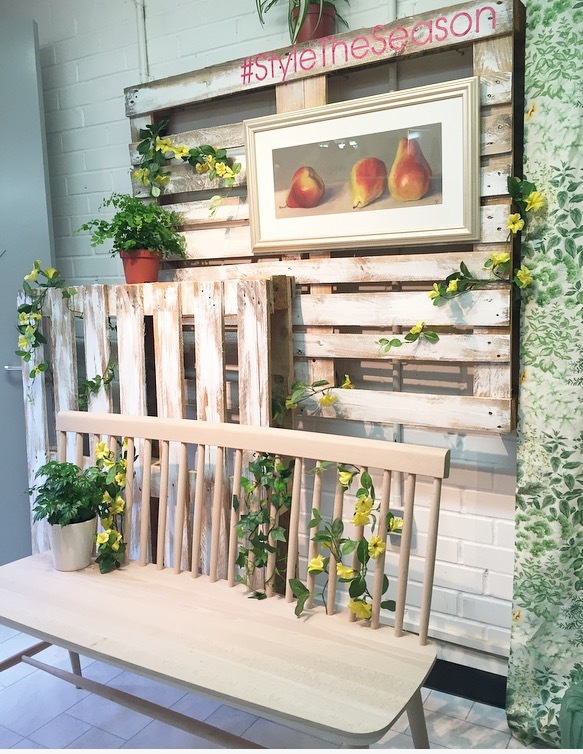 I was invited to attend the Laura Ashley Press Show SS17 at their Head Offices in London to get a sneak peek of their new collections for next season. 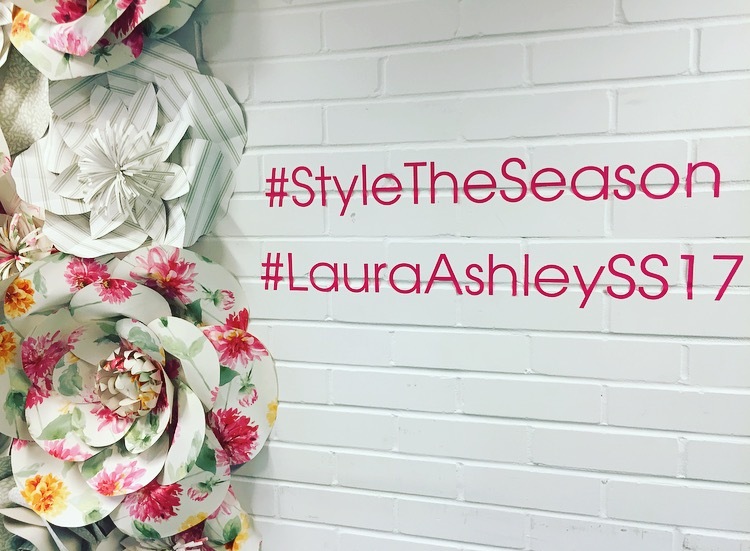 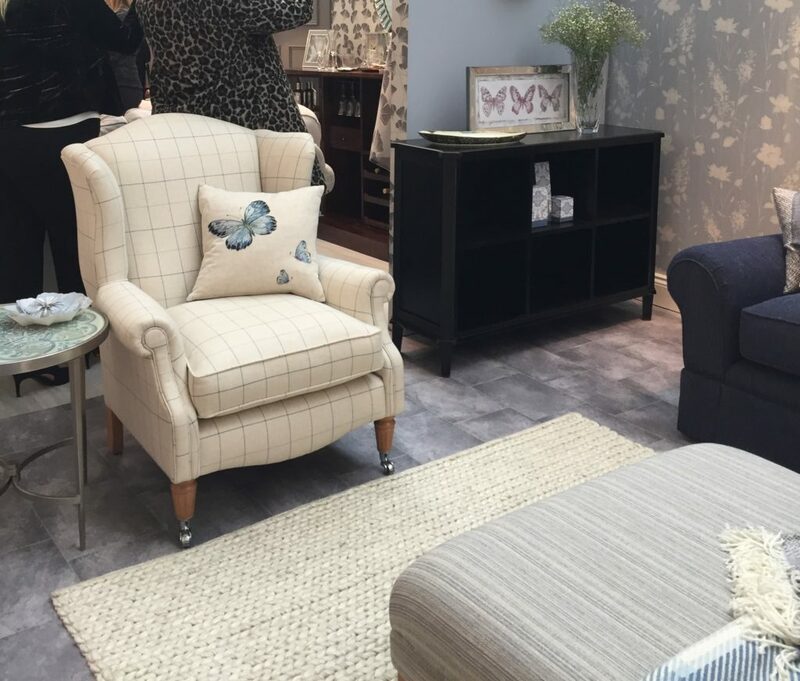 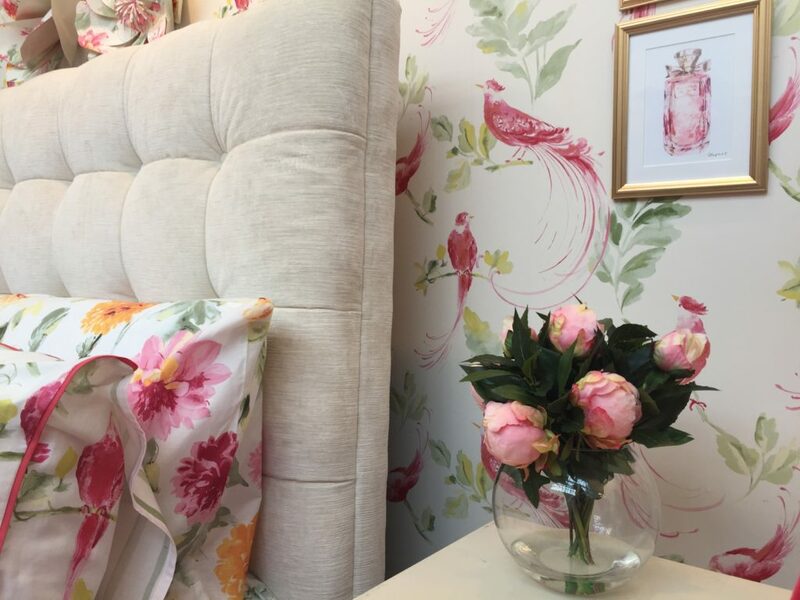 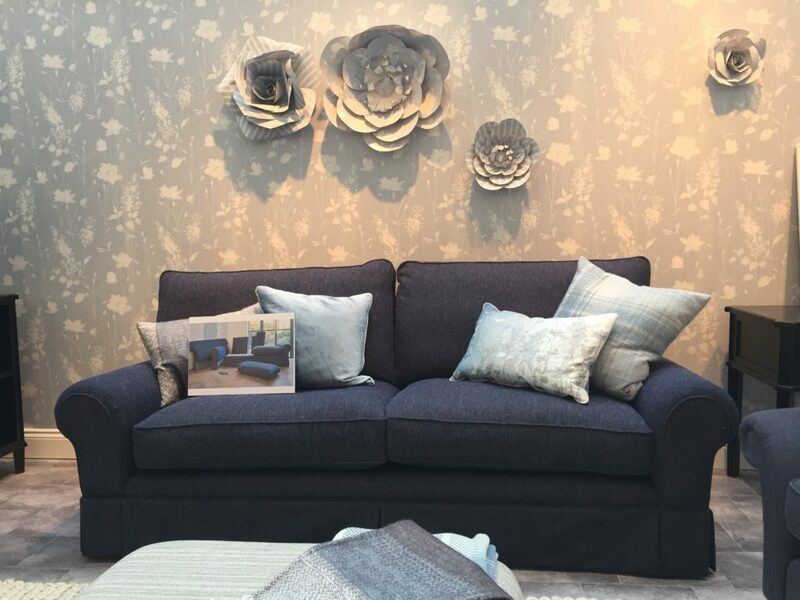 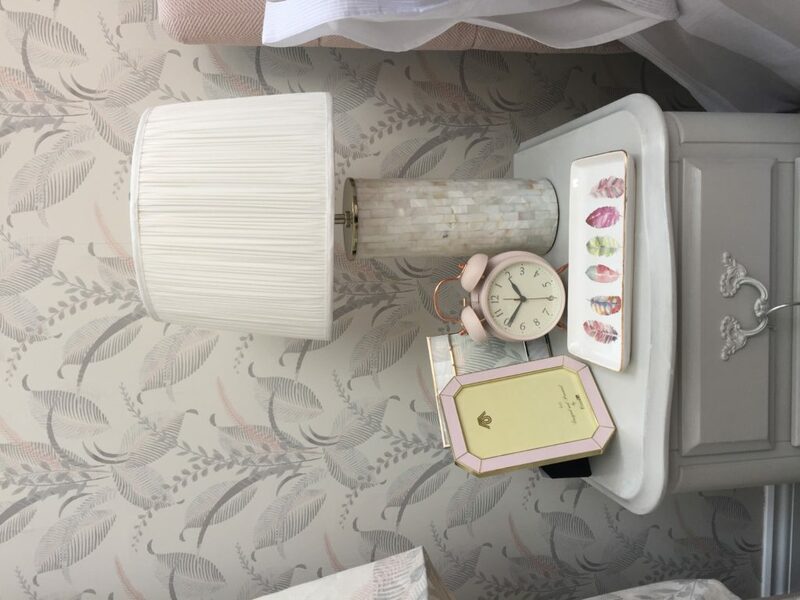 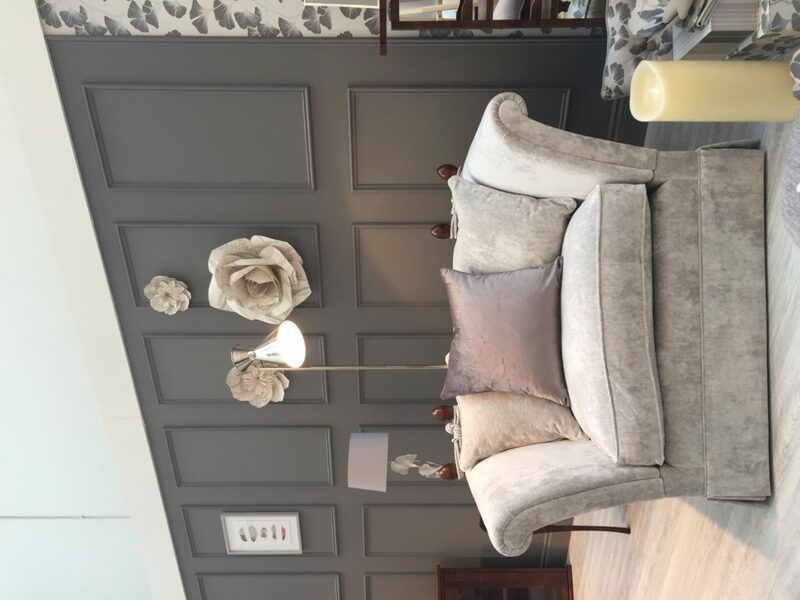 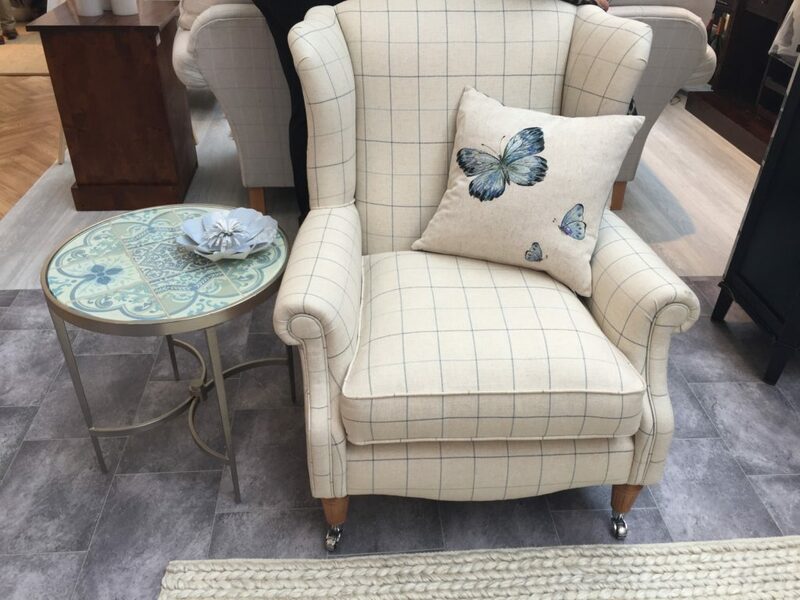 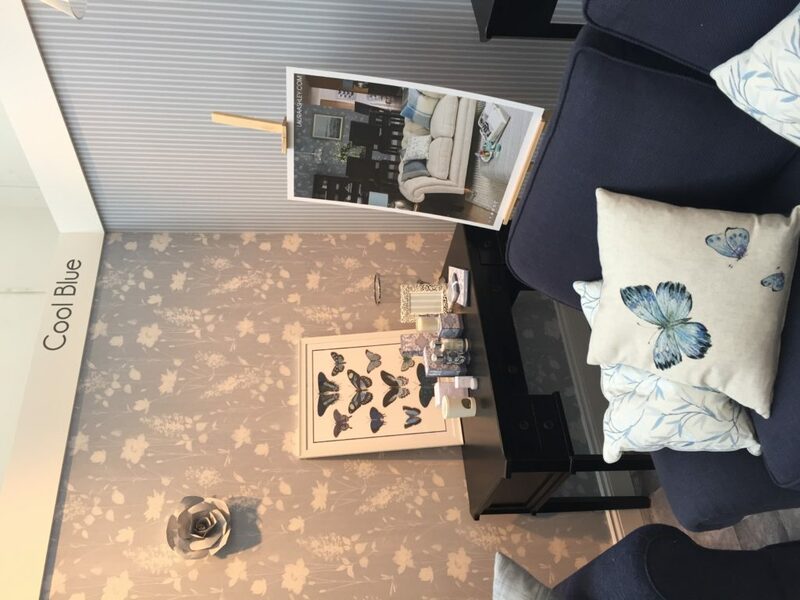 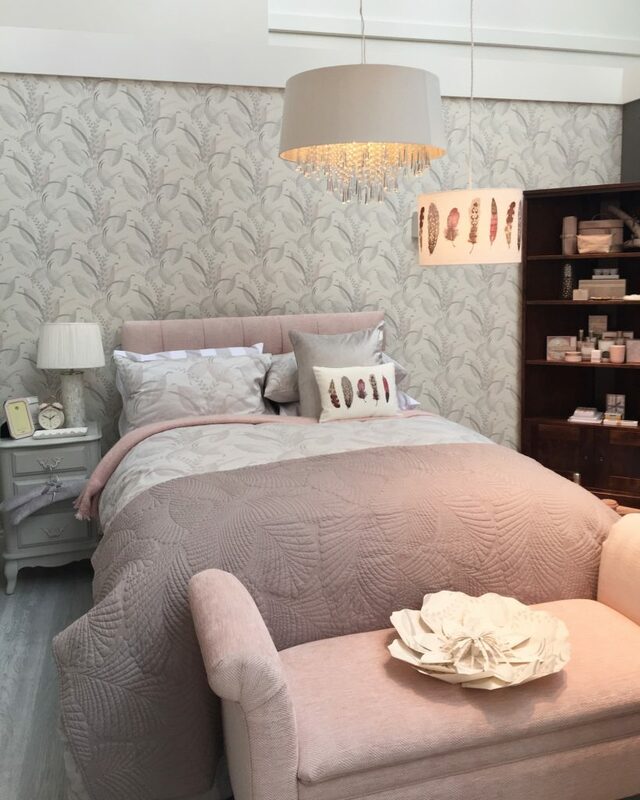 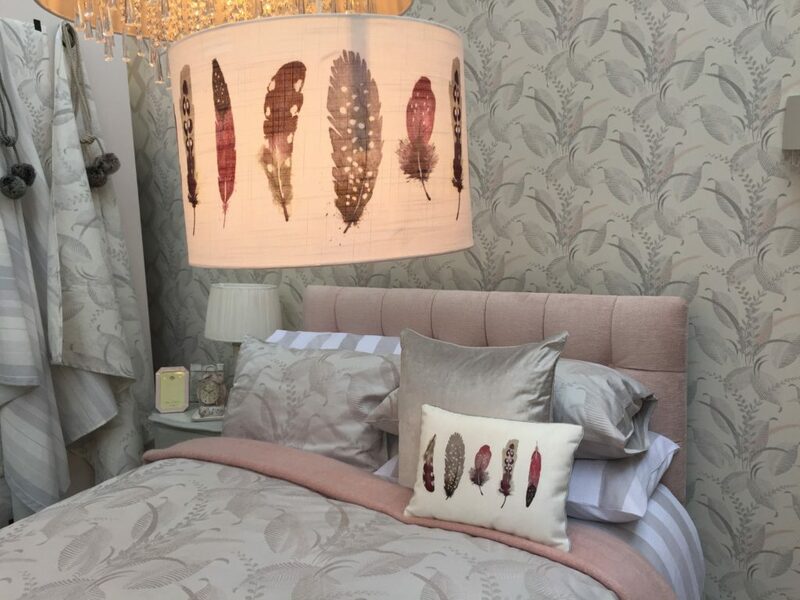 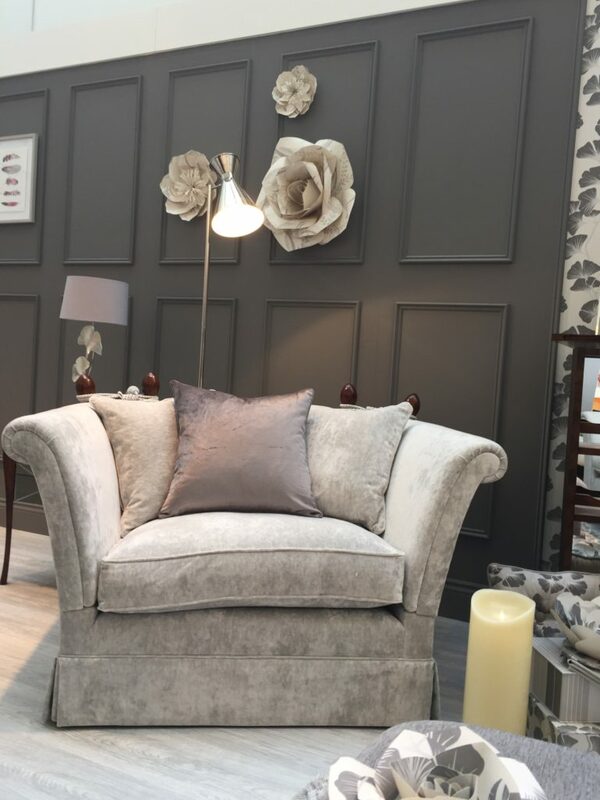 Laura Ashley has always been a favourite of mine with its timeless elegance and classic style so it was a real treat to be there for the unveiling of all their new collections. 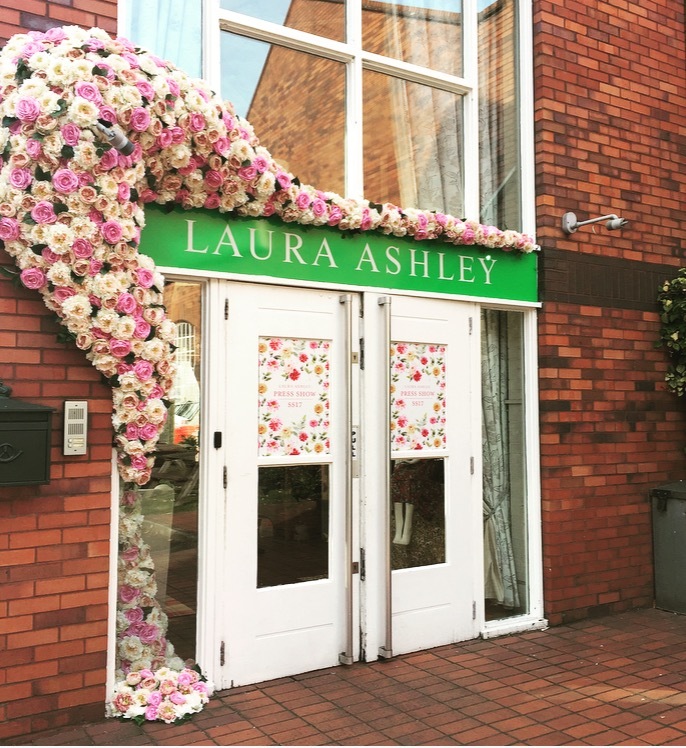 I caught a flight from Belfast to Gatwick where the wonderful Sally of @gettingstuffdoneinheels met me off my flight and we made our way to Laura Ashley headquarters. 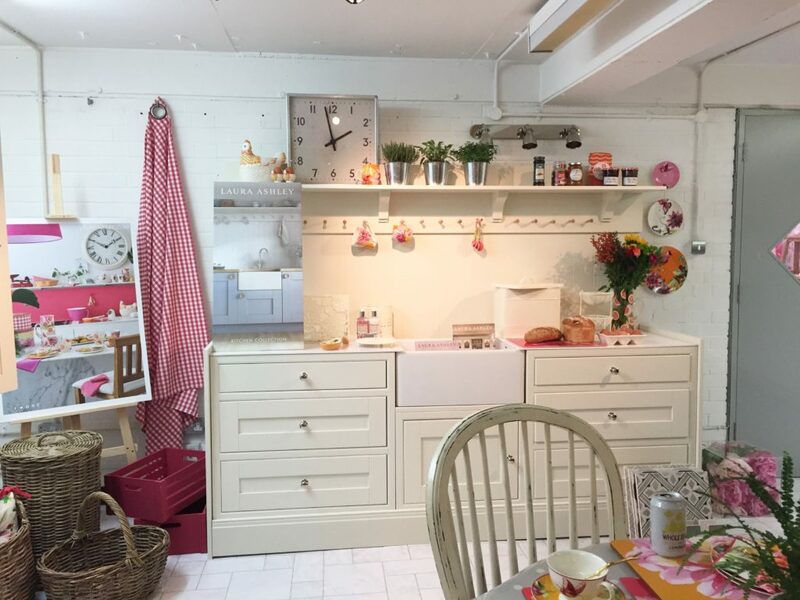 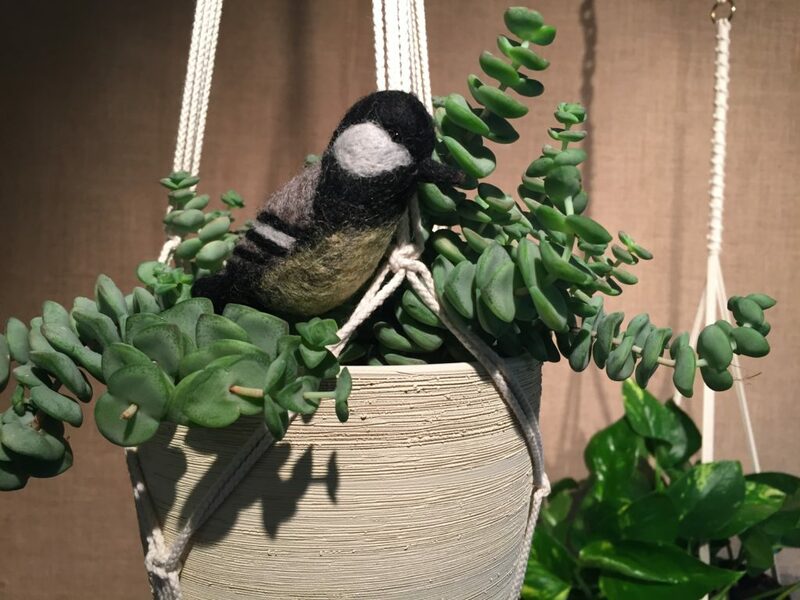 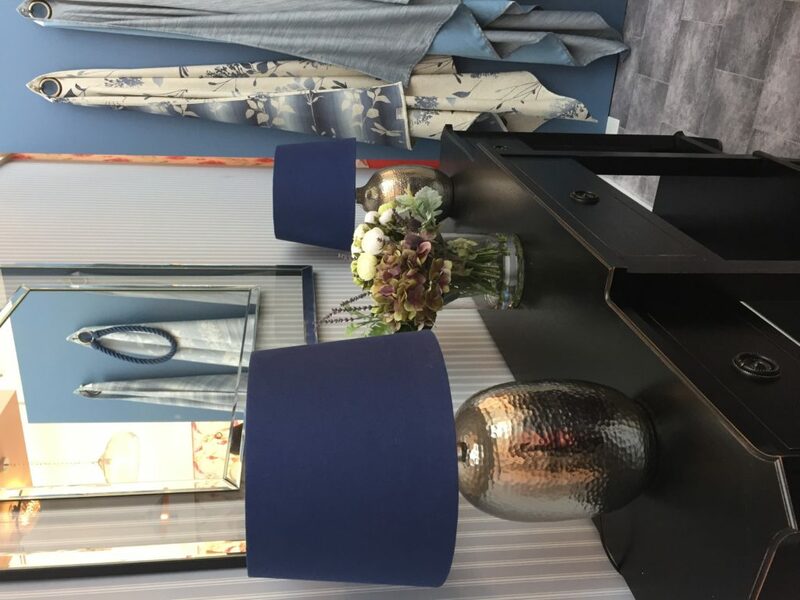 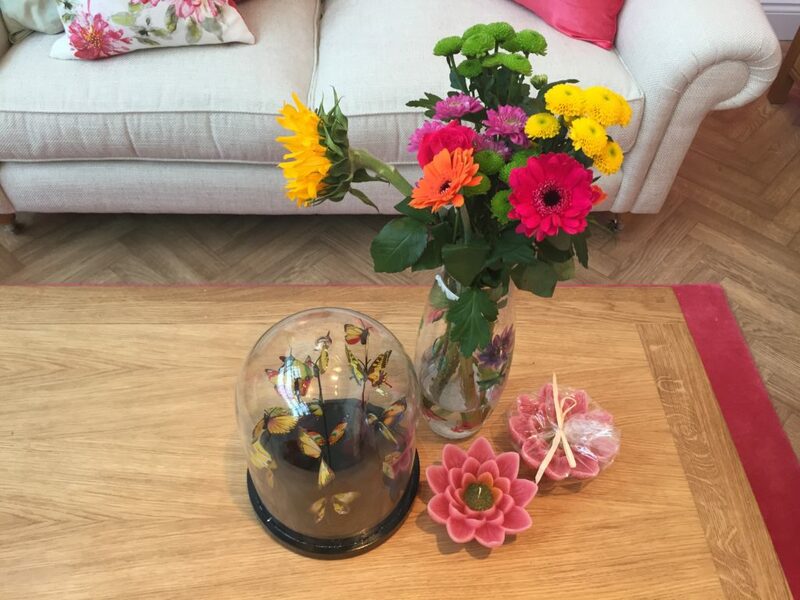 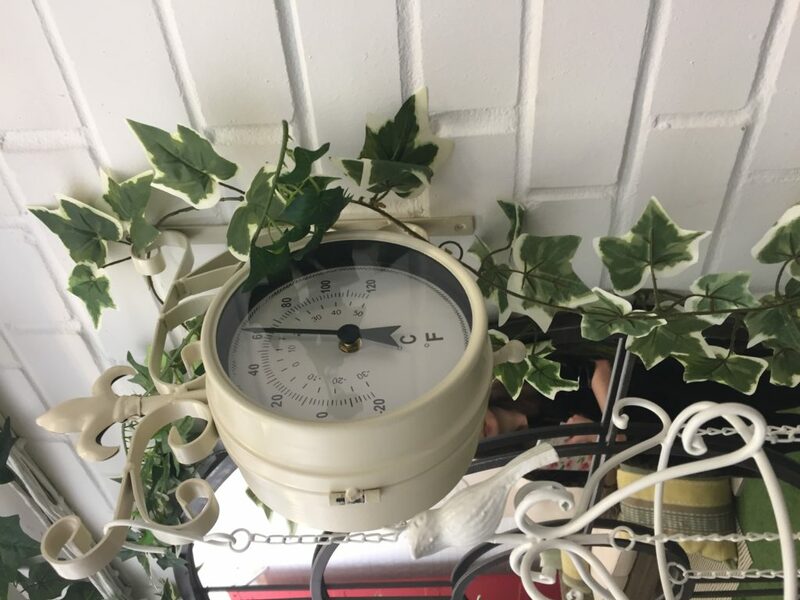 We were thrilled to meet the LA social media girls Gemma and Cat whom we liaise with for blog posts etc and they made us so welcome and talked us through all the different collections in interiors and fashion. 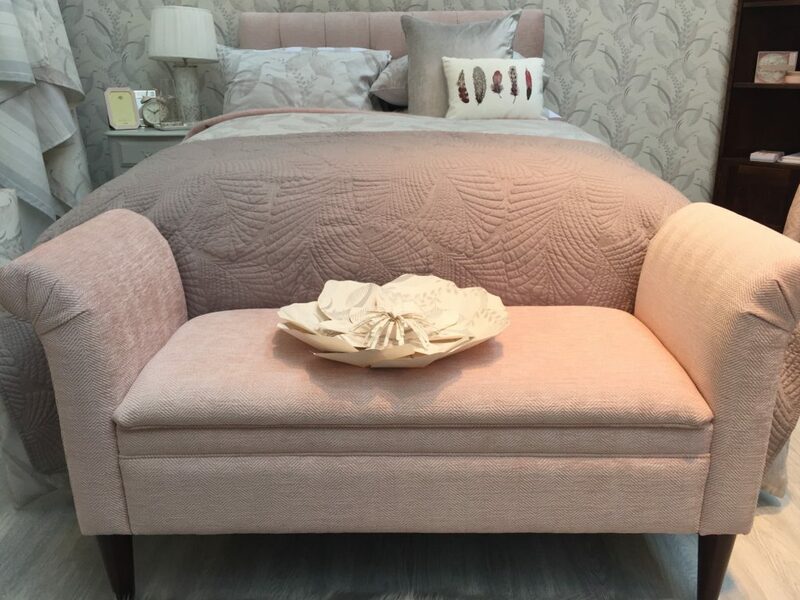 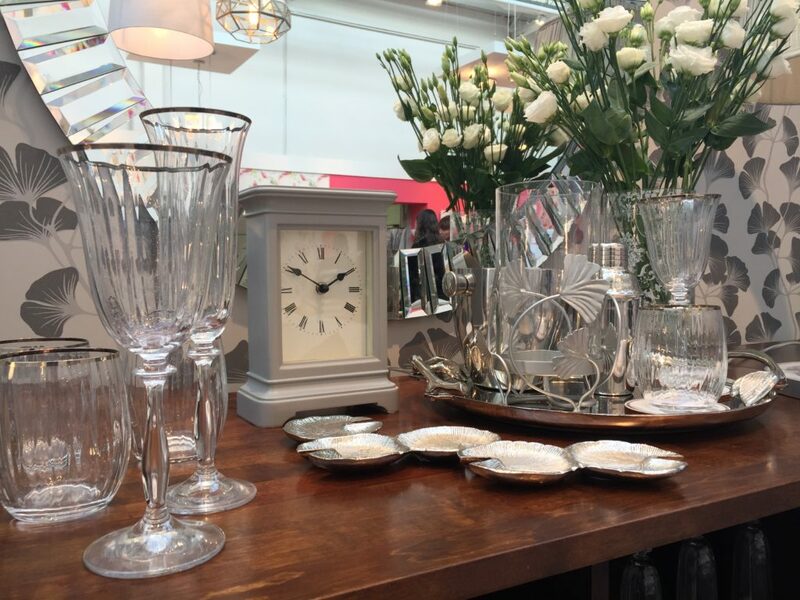 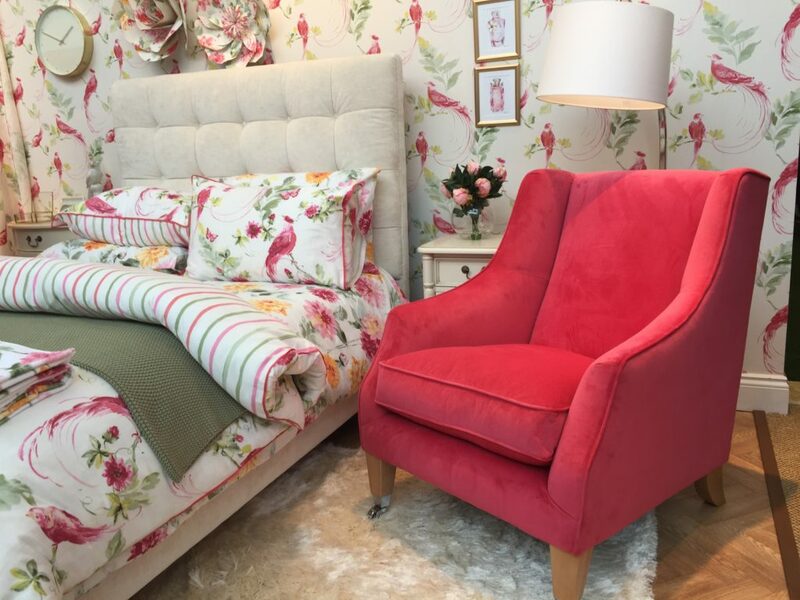 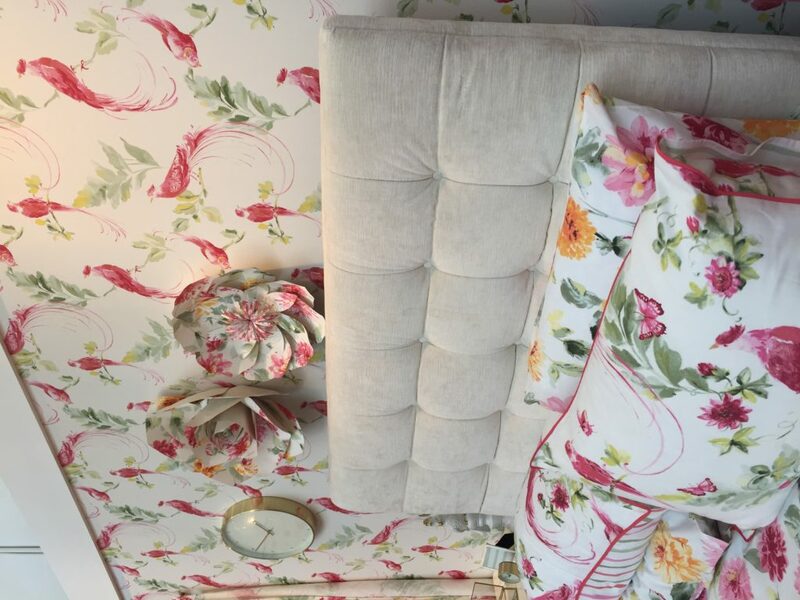 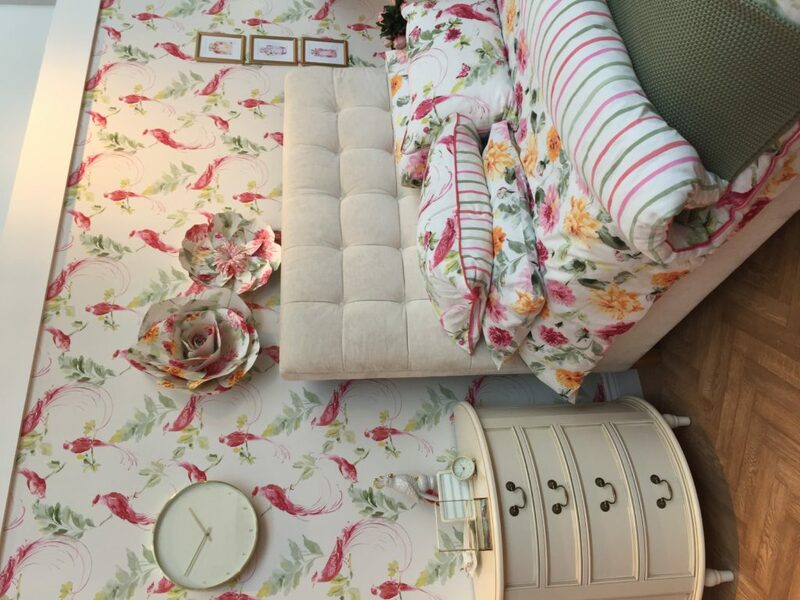 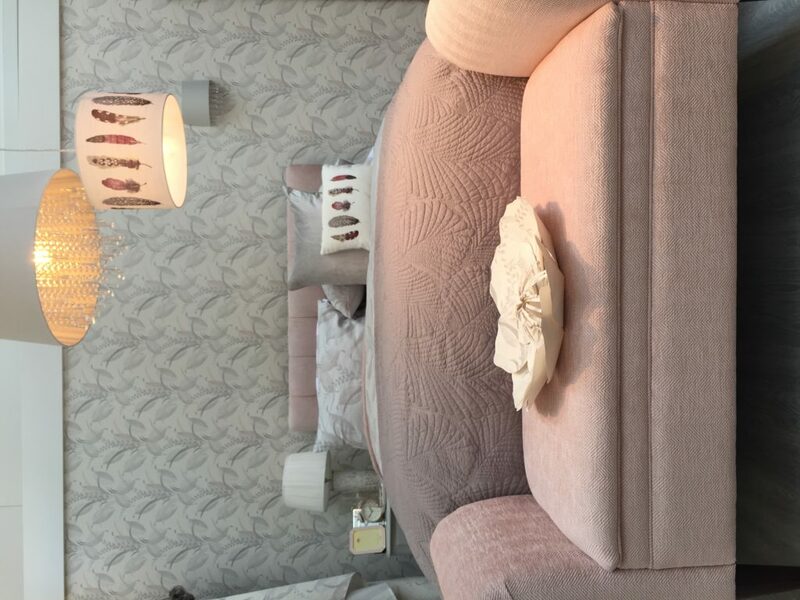 We worked our way round all the gorgeous room sets and came away with wish lists the lengths of our arms! 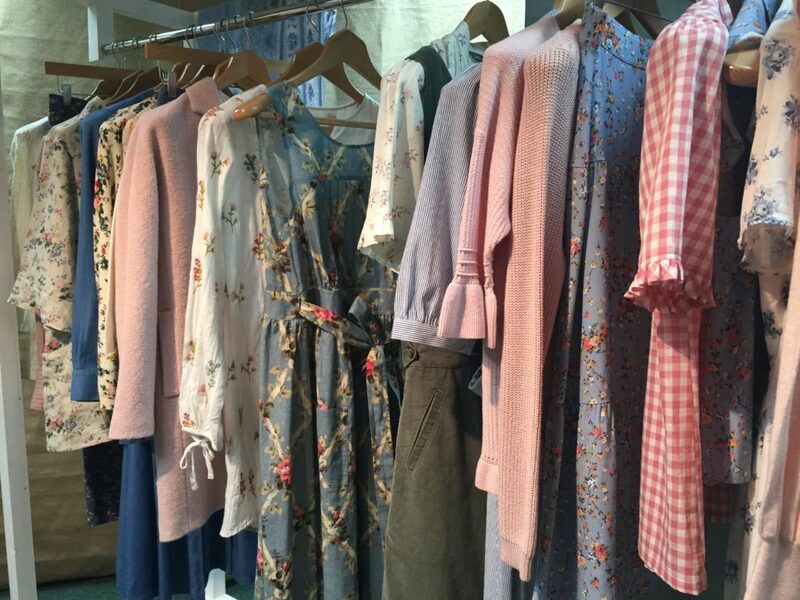 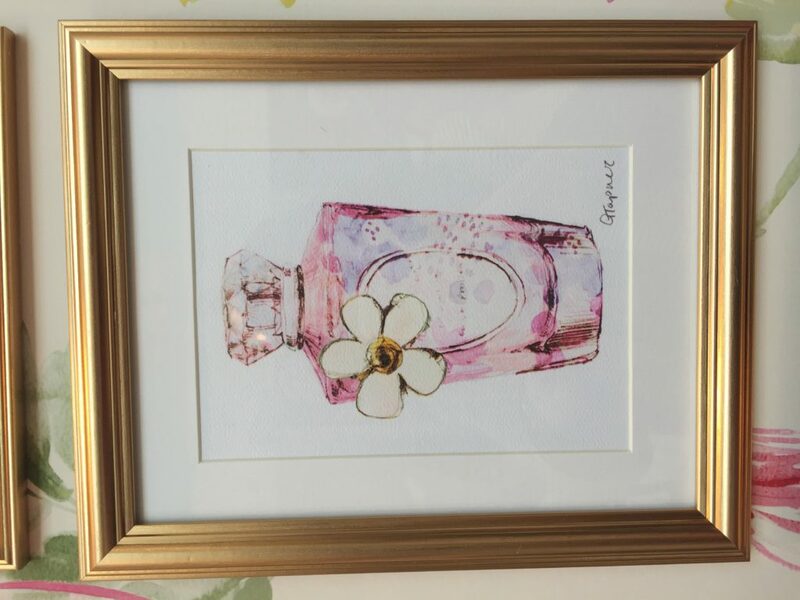 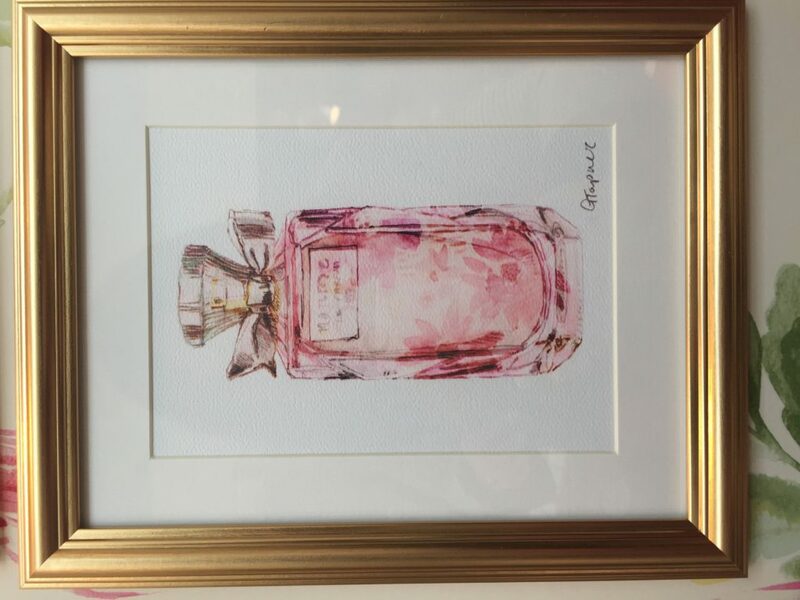 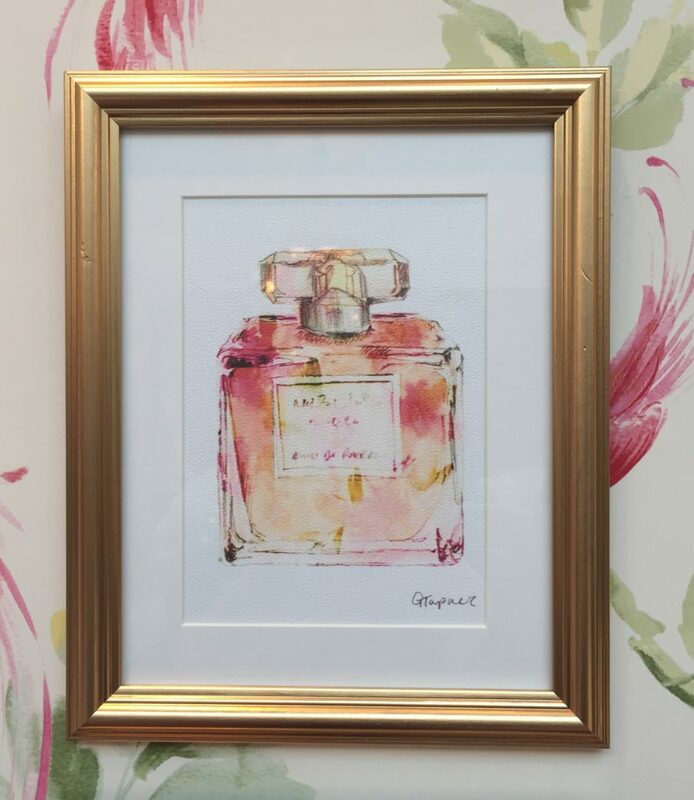 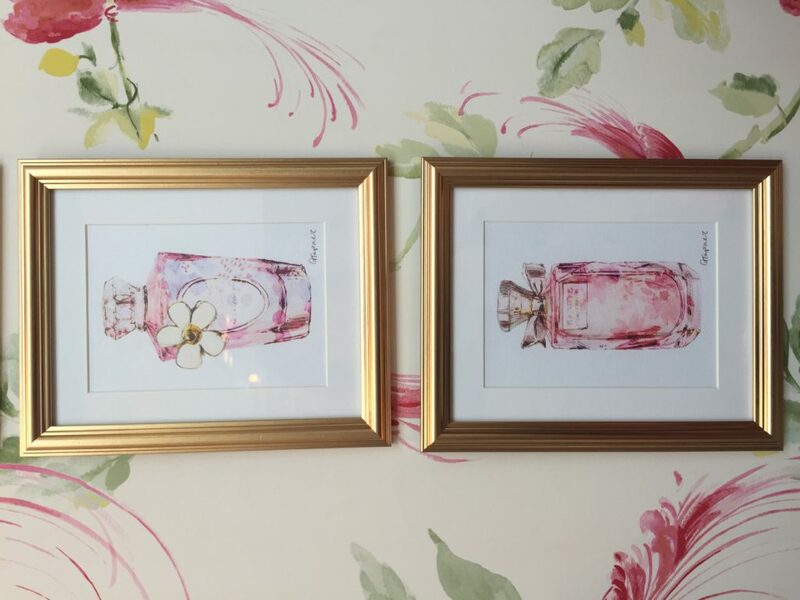 So many beautiful pieces included in all the new collections with vibrant florals as well as muted pastels and the little set of perfume bottle prints were just to die for! 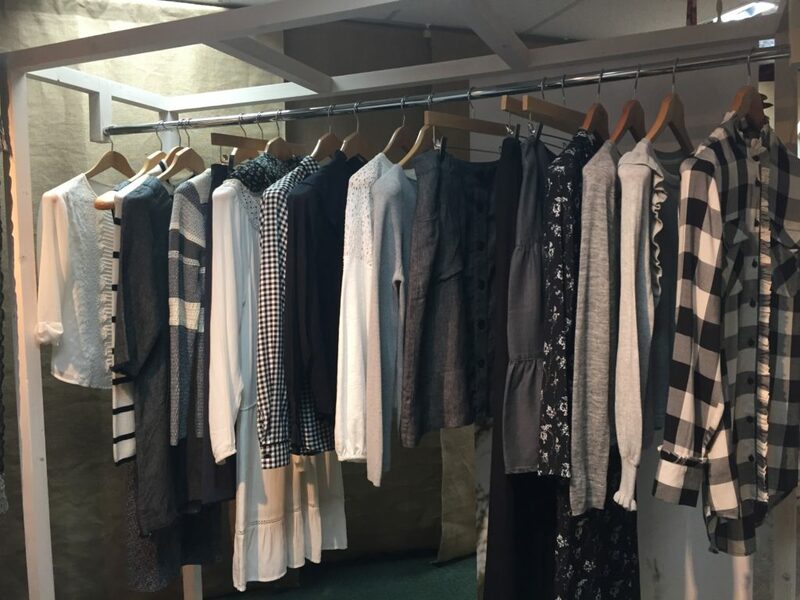 I took lots of pics to let you all have a sneak peek of everything! 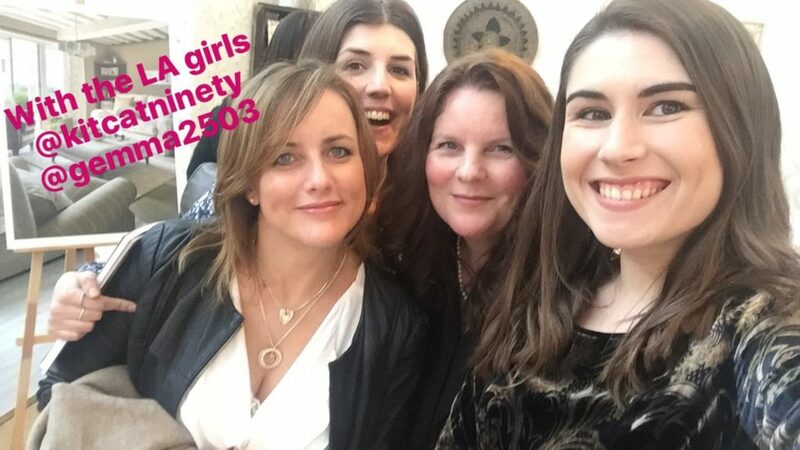 It was a real feast for the eyes with the added bonus of meeting some lovely friends from Instagram and Sally and I had the most amazing day together and didn’t want it to end!